What do I think when I hear the name “Ballet Folklórico de México“? Well, I think of colourful clothes, big smiles, joyful music and great “zapateado”. I also think of Sunday TV and weirdly enough, school. I do remember the end-of-year festivals at school, when señorita Caballero would choreograph some traditional dances for us. I was thus very pleased to see in the Guardian Weekend, that Ballet Folklórico was coming to London, and that it would be the first time in 20 years that they would be in the British Isles. I had never seen them live, so it was a great opportunity to do so, and boy was I pleased to have done so! They had their show at the London Coliseum, the home of the English National Opera, and it was a great venue to hear some well-known songs. I was expecting great dancers, but I was pleasantly surprised to hear live music from start to finish. 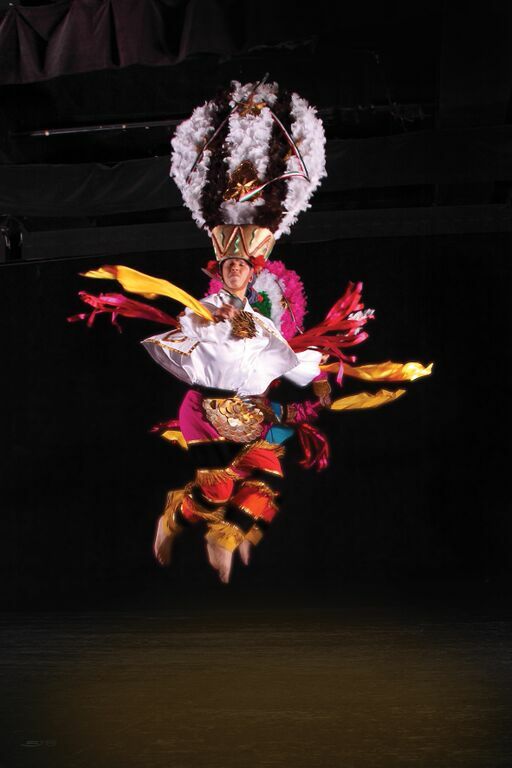 Los Matachines: as many cultural expressions in Mexico, La Danza de los Matachines (also known as “Moros y Cristianos”) is a clear mix of European and pre-hispanic influences. 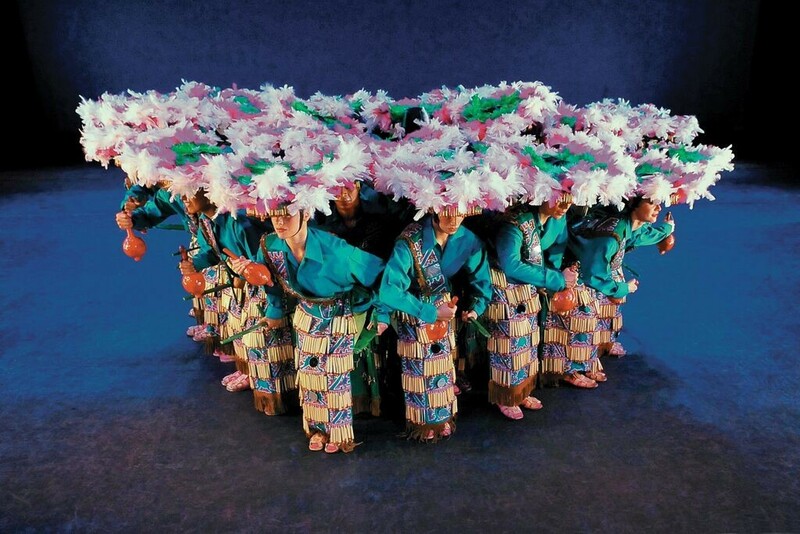 It is a popular dance in religious festivals in the North of the Country. The interpretation presented in London was simply superb. Guerrero-Guerrero: The name of one of the Mexican independence heroes; one of the states in the country is named after him and perhaps best known for places such as Acapulco. 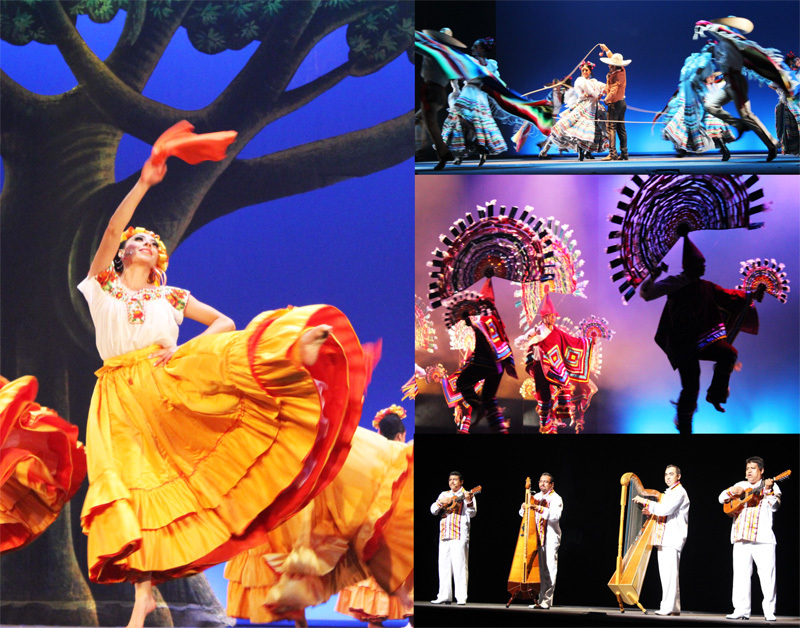 The company presented three parts here Solo de Mariquita, Las Amarillas and El Gusto. Mexican Revolution: There is no November 20th parade in Mexico without the mention of Adelita and Las Soldaderas. 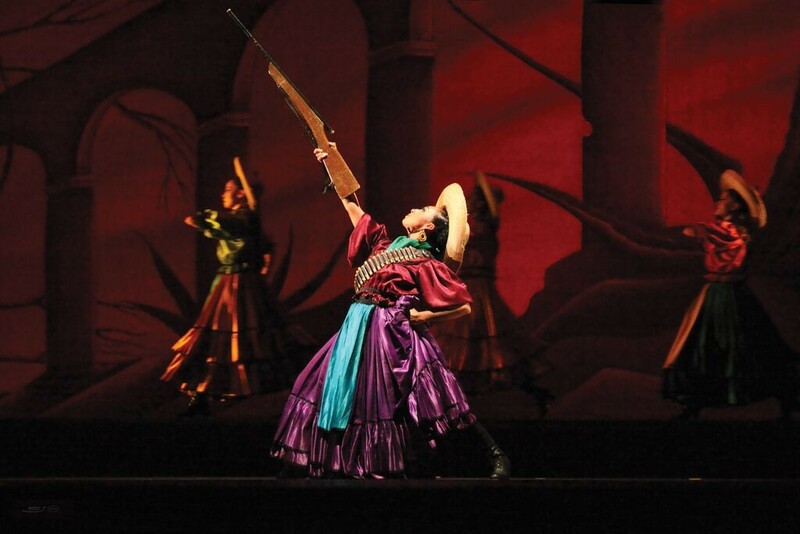 This makes reference to the brave women who joined the fight during the Mexican Revolution in 1910. I really liked the reference to the railways as an important means of transport for los revolucionarios. Charrería: Sometimes dubbed the “Mexican National Sport”, Charrerías incorporate equestrian competitions and demonstrations, specific costumes and horse/cattle trappings, music, and food. I was truly amazed by the lasso skill of the main Charro who never stopped dancing. Fiesta en Tlacotalpan: Tlacotalpan is a town inthe state of Veracruz. 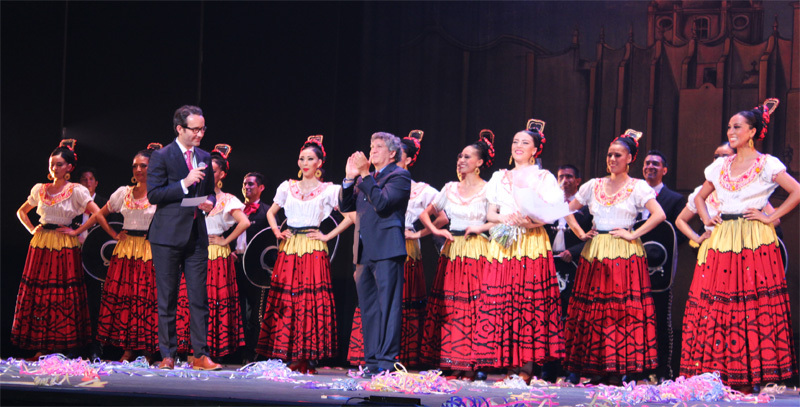 It has been declared a World Heritage Site by UNESCO, and the Ballet Folklóriko celebrated the traditional 2nd February Candelaria party with a Carnival. It was great to see real mojigangas on the stage. Even La Bamba made an appearance! Los Quetzales: A quetzal is a magnificent bird with beautiful plumage. And with just a few movements, I felt transported to Puebla de los Ángeles. Great headwear and lots of colour! 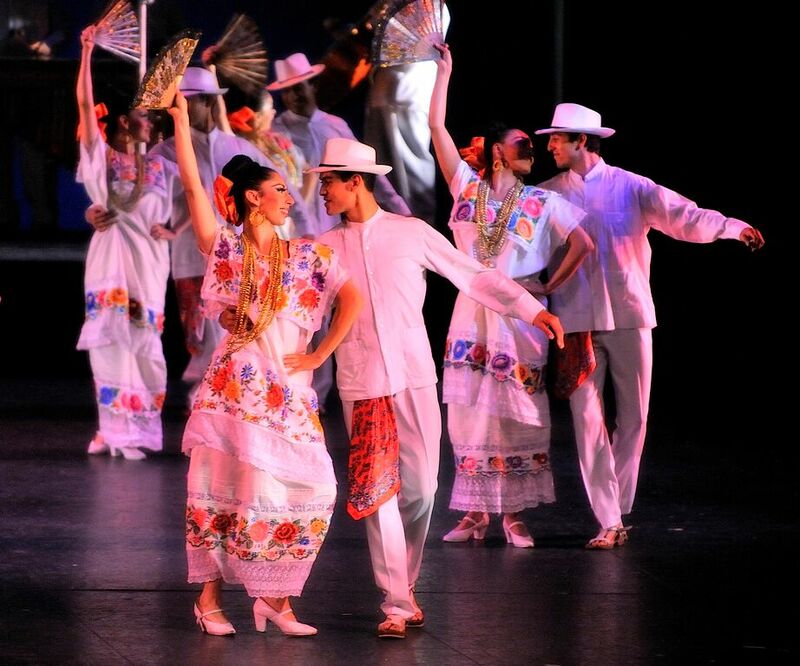 Danzón and Jarana: Once again the mixing of cultures in Mexico brings a fantastic result and in this case Europe, Africa and the Caribbean give us dances such as Danzón and Jarana, from Veracruz to Yucatán. 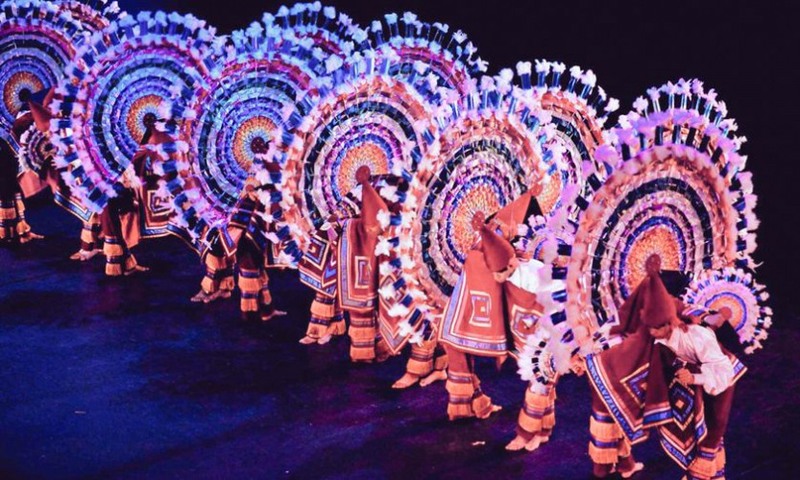 Danza del Venado: And from the South of the country, to the Sonora Dessert in the North. La Danza del Venado (or dance of the deer) is a visceral performance representing the hunt of a the deer by the Yaquis. Truly magical performance! Jalisco: If Mexico is known for anything in particular, it would definitely have to be for teh recognisable sombreros, and Mariachi music from Jalisco. How did I enjoy the Jarabe Tapatío, La Negra and Viva México. What a great way to finish a fantastic performance. People could not be stopped from joining in from their seats. I am truly glad that I had a chance to join la fiesta while El Ballet Folklórico de México came to visit London. I hope they enjoyed it as much as I did!